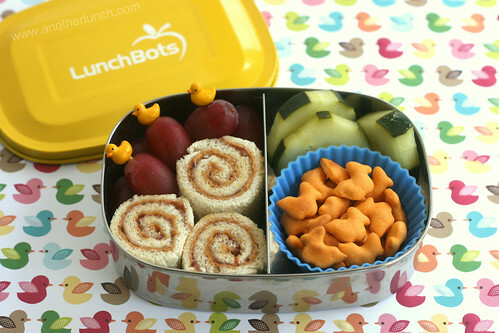 How do you make those little rolled sandwiches look so neat and tidy? I love them! Lots of practice! LOL :) I'm going to post a little tutorial soon to show a little trick I use that makes it a bit easier. I love your blog! It is too cute! I just wanted to let you know I featured you on my blog today.